In the two years since Hormel Foods acquired Muscle Milk parent company Cytosport, brand executives combed through a slew of research to identify key attributes and need states for protein drinks. Findings included high consumer demand for clean ingredient labels, plant protein-based formulations, and growing consumption of protein drinks among female consumers. 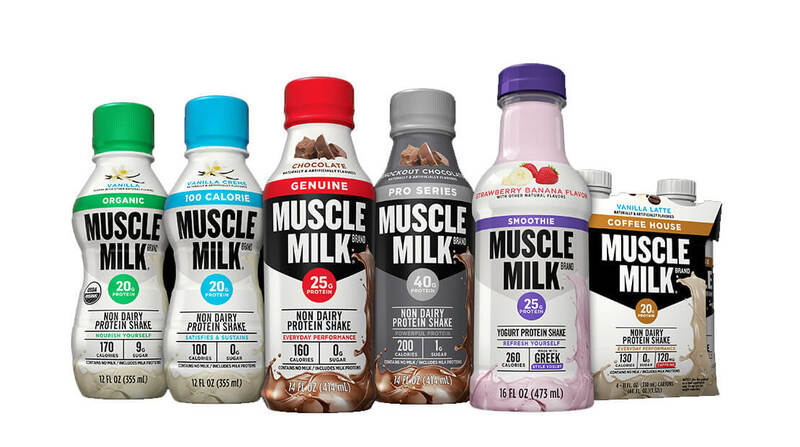 To that end, Muscle Milk recently announced a revamp in the formulation and packaging of its flagship “Genuine” and Pro Series beverage lines and introduced several new products designed for a variety of consumers and day part uses. Muscle Milk Genuine protein drinks now feature simplified ingredient statements and contain less sugar and fat. Additionally, the products no longer contain soy. The changes were achieved without compromising taste, according to Muscle Milk president and CEO Greg Longstreet. Maintaining high quality flavor was a critical aspect in the reformulation, he noted. How Hormel Foods Invented A New Customer Segment There are 18 million cancer patients going through therapy right now, and that number increases by 2 million or so annually.